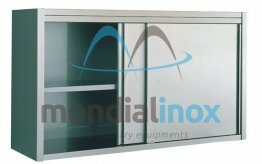 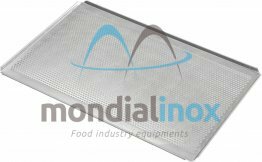 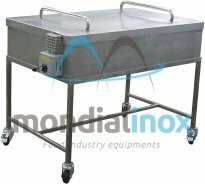 Mondial Inox - The construction of almost all food processing and storage equipment. 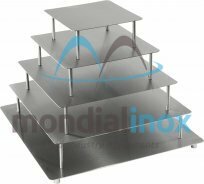 MONDIAL INOX is a manufacturer with more than twenty years of experience in producing aluminum, Alusteel (steel with an aluminum layer on both sides), stainless steel and carbon steel products. 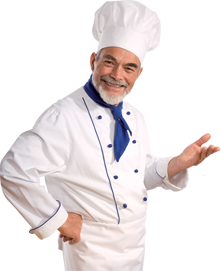 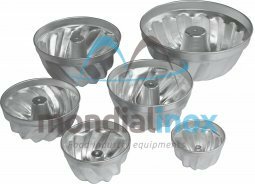 At mondial inox, we will manufacture anything you need for your bakery or patisserie and will advise you what solutions are worth using.